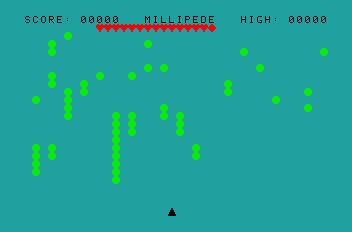 Millypede is a 'centipede/millipede' clone by Add+On Electronics (United Kingdom) for use on the short lived Mattel Electronics/Radofin Aquarius computer system of the early 1980's. 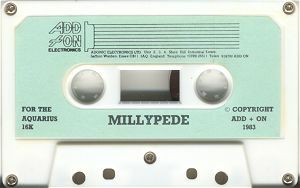 It was released in cassette format (probably in 1983) and requires the 16k memory expansion cartridge in addition to the Aquarius computer and data recorder. 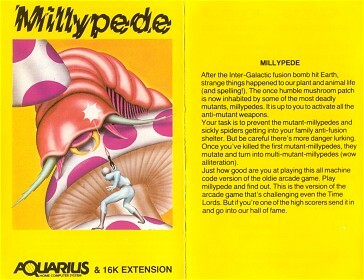 The purpose of the website is the document this obscure and rare game for historical purposes. 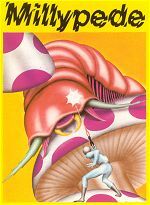 Special thanks to James the Animal Tamer for his help on converting these files! 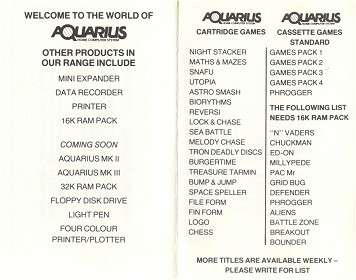 You can visit his site and download his Virtual Aquarius emulator here. 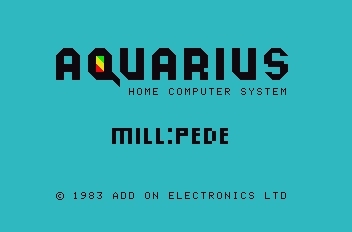 Website created and maintained by Peter Schlepphorst who is in no way affiliated with Add+On Electronics, Mattel Electronics or Radofin.